...Cooperating! 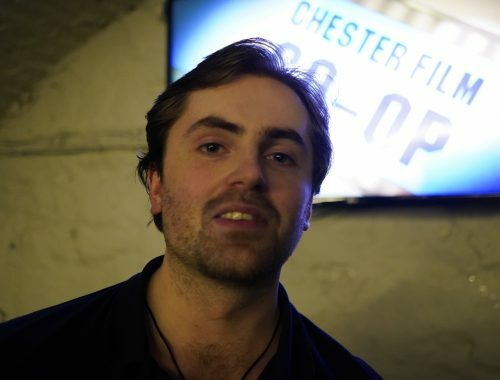 The Chester Film Co-op is an endeavour dedicated to bringing the Filmmakers of Chester & the surrounding area together, to meet, share ideas & make films. 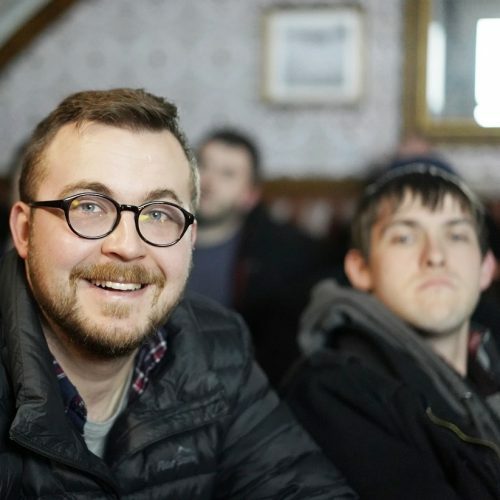 The Co-op welcomes Filmmakers of ALL abilities & experience! 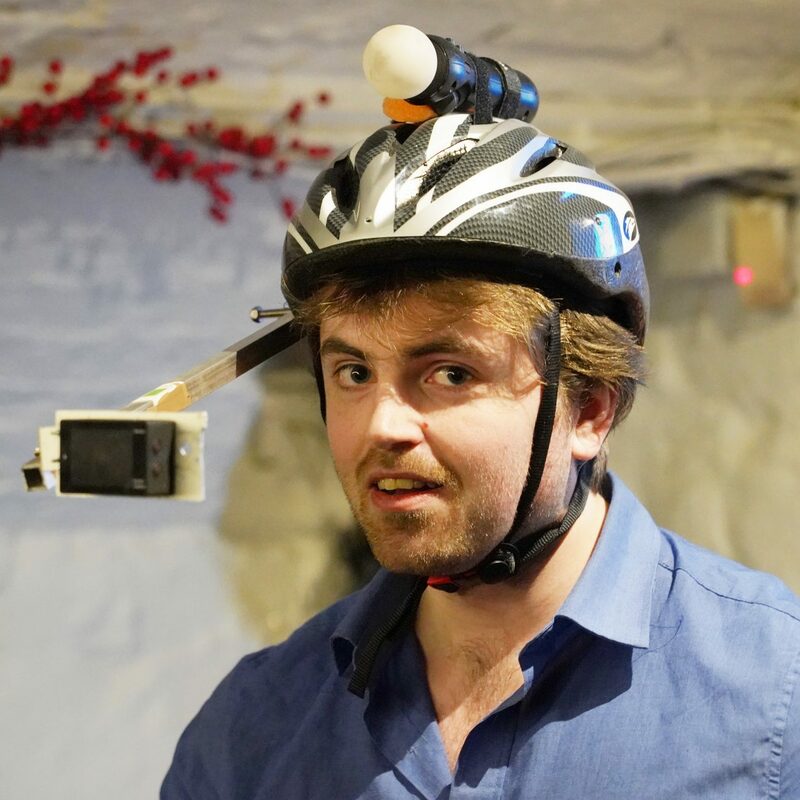 Director, DoP, Actor, Musician, Sound, Design, Want to make your first film, Steven Spielberg? ALL are welcome. We really can’t stress this enough! 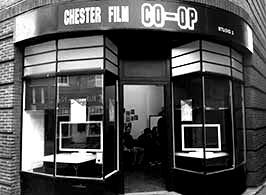 The Chester Film Co-op was originally set up in 2013 by the late artist Janet Hodgson & housed on Northgate Street in two studios at the side of the old Odeon building (see picture). The Co-op was a place where local, national and international artists, as well as graduate students and emerging filmmakers, could spend time producing, making, researching, thinking, showing and commissioning film and video works. We were initially funded by the RE:NEW project to bring awareness to the redevelopment of Chester’s old Odeon Building, when the major structural works commenced to turn it into the ‘STORYHOUSE’ – a cultural centre for Chester, the Co-op was homeless & funding ceased. 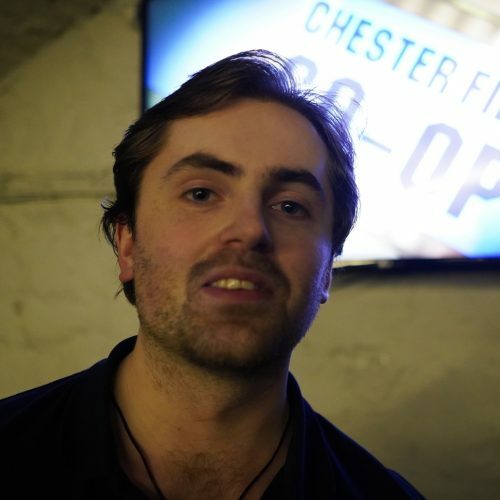 Film Chester was formed between existing members of the Co-op, keen to keep the Co-op running as well as branching out into other aspects of the filmmaker scene in Chester. 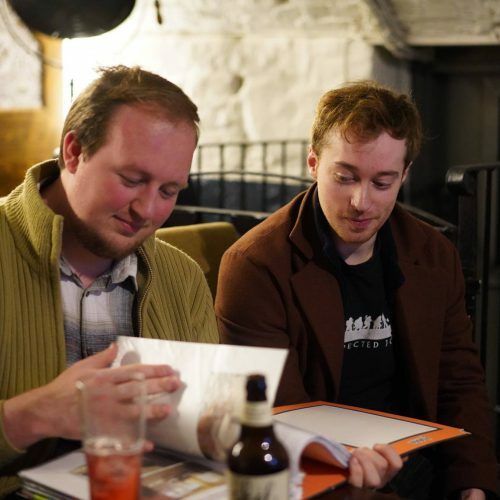 Now run by the board of Film Chester, The Chester Film Co-op has evolved to be a collective of filmmakers from the Chester & surrounding area, who meet up every month to discuss ideas & projects that they’re working on as well as providing the opportunity to screen their work to the group. 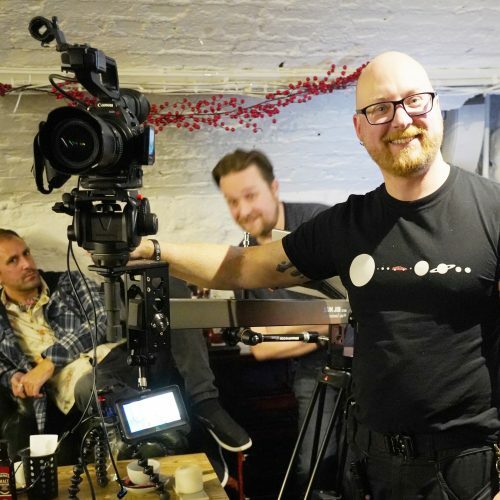 The Co-op has facilitated a series of creative networking nights, social events, independent film screenings, industry-standard equipment demonstrations, visual installations and creative workshops as well as organising various ‘pop-up’ screenings across the City, showcasing local talent and supporting the Chester film community. 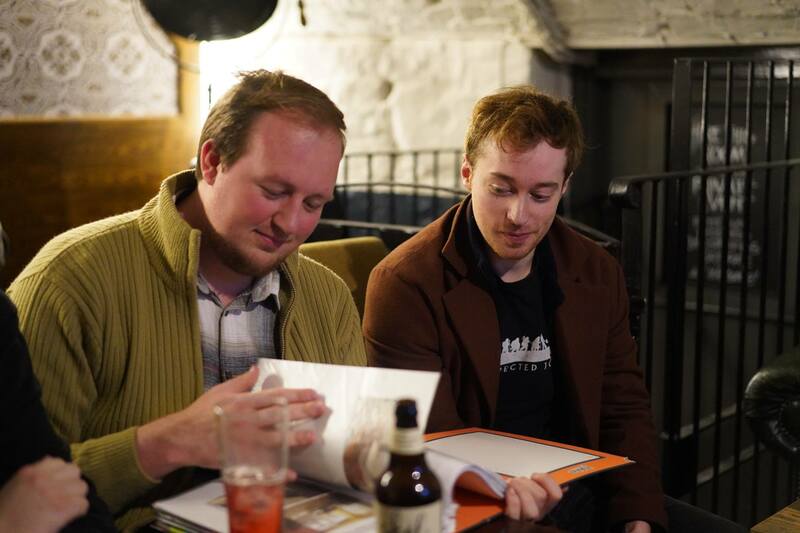 Throughout 2016, the Co-op met up at the Share Shop on Northgate Street, near the new Storyhouse building. 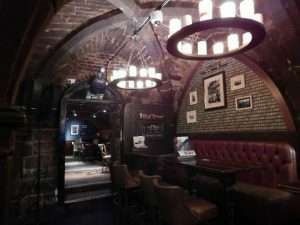 Since Jan 2017, meetups have been taking place at The Watergates Bar on Watergate Street. 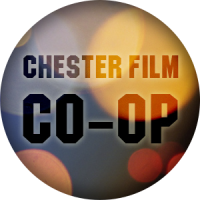 Check out the events links at the bottom of this page for details on the dates and locations of forthcoming Chester Film Co-op events. 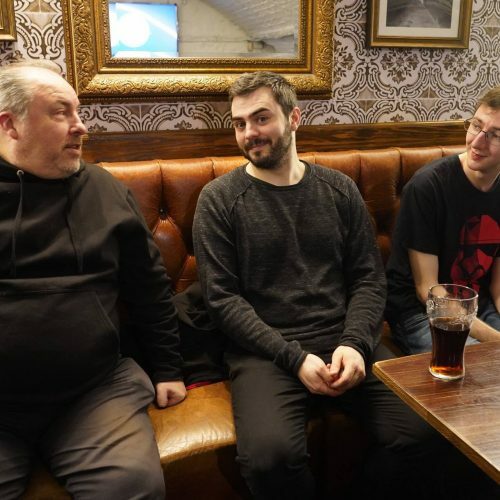 Filmmakers often don’t get in the same room with other filmmakers, yet the best way to collaborate is to network & discuss ideas with other similarly minded people. We know that there are filmmakers out there in Chester but they’re quite possibly not aware of each other. The Co-op is a way to help the burgeoning filmmaking Community of Chester (green or experienced) to come together to create great film in the City, as well as making new friends and industry contacts. 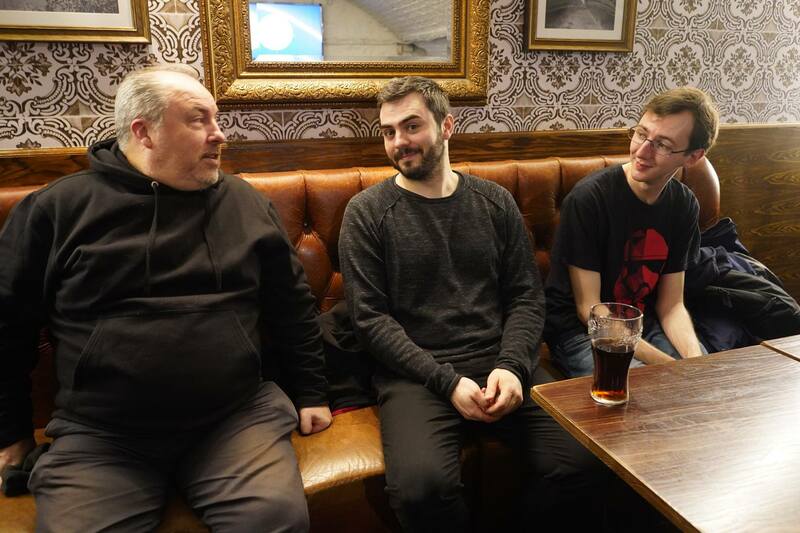 Meetups are currently hosted at The Watergates Bar.